--- The University of South Florida, recently designated by the state as a “preeminent” research university, improved to No. 58, up 10 spots from last year. --- The University of Central Florida was ranked at No. 87, compared to No. 90 last year. --- Florida International University recorded the largest statistical climb, reaching No. 100 among public research universities, up 22 spots from last year. 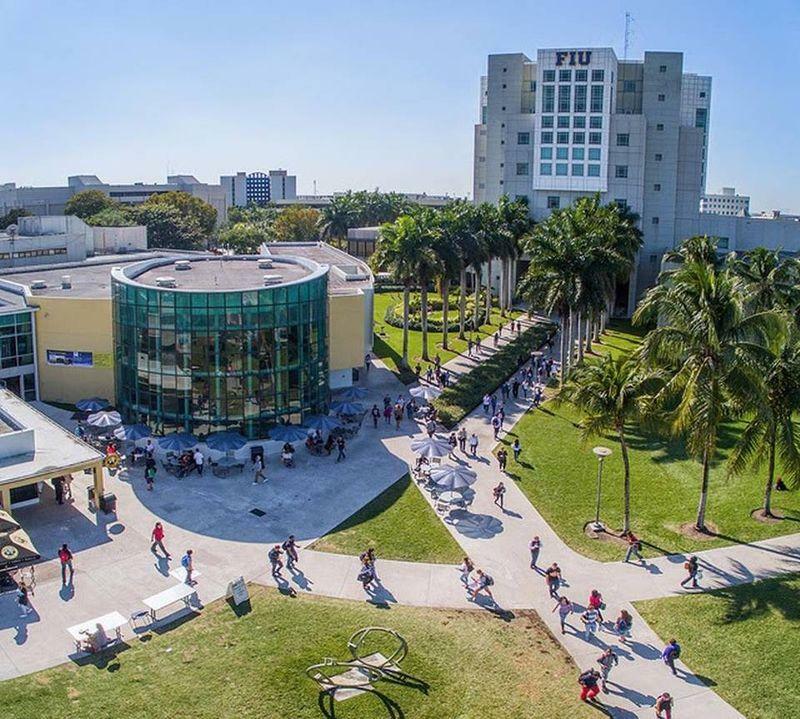 “Our improvement demonstrates that our focus on student success --- timely graduation and preparation to take or create great jobs --- is making a difference for our students and their families,” FIU President Mark Rosenberg said. 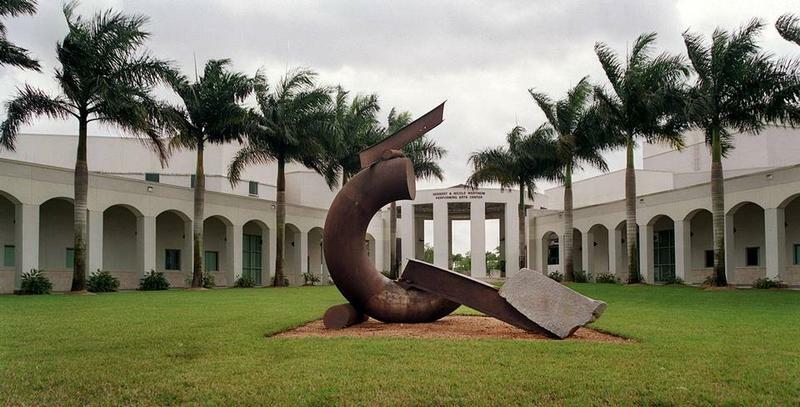 Florida’s 28 state colleges will receive $60 million in performance funding during the academic year that started this month.